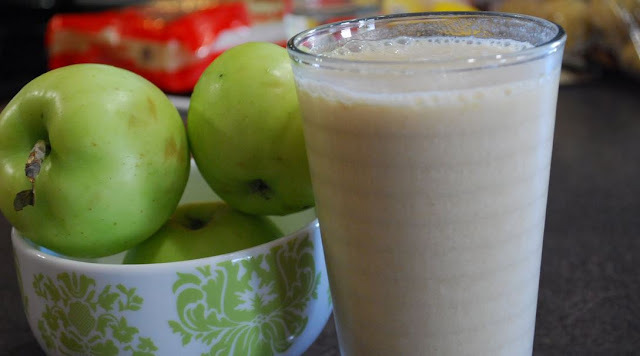 I came up with a new recipe using the Vanilla Smoothie mix from “Weight Watcher’s”. It tasted just like apple pie! You get one fruit serving and one dairy serving for only 2 points+! Spray a nonstick skillet with cooking spray. Add apple wedges. Cook, stirring often. Cover and steam until softened. Place apples and remaining ingredients in a blender. Puree until smooth.